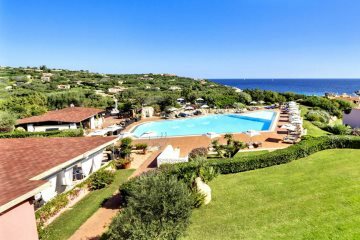 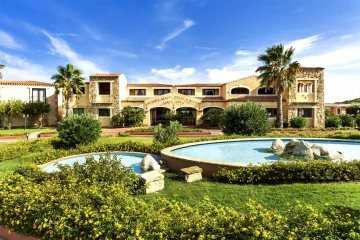 Explore our collection of hotels in the Costa Smeralda including Isola Rossa, Porto Cervo and Palau. 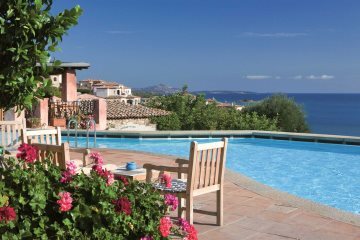 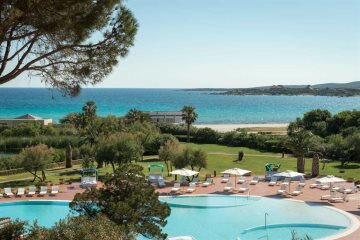 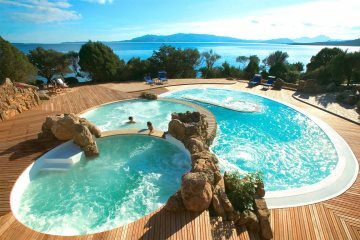 Find the perfect base for your holiday in Sardinia. 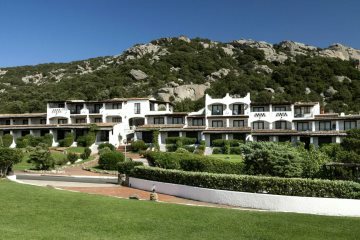 Luxurious accommodation with fabulous views. 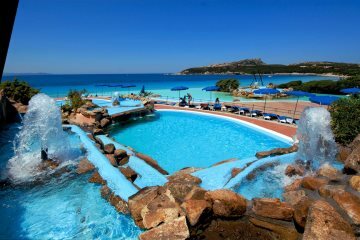 An excellent hotel right by the beach. 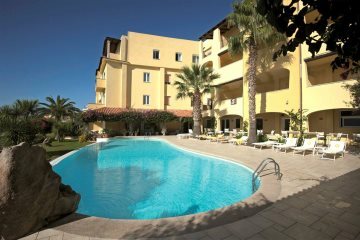 A fabulous addition to our hotel programme. 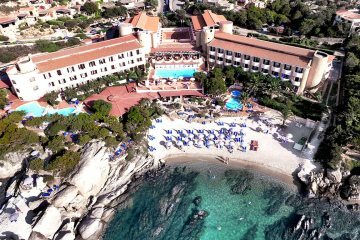 Intimate and elegant hotel by the sea. 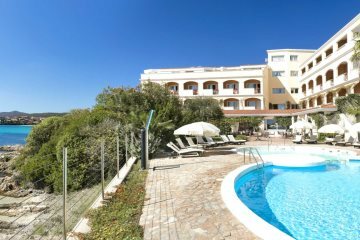 To book single occupancy, please call our reservations team on 01489 866959.